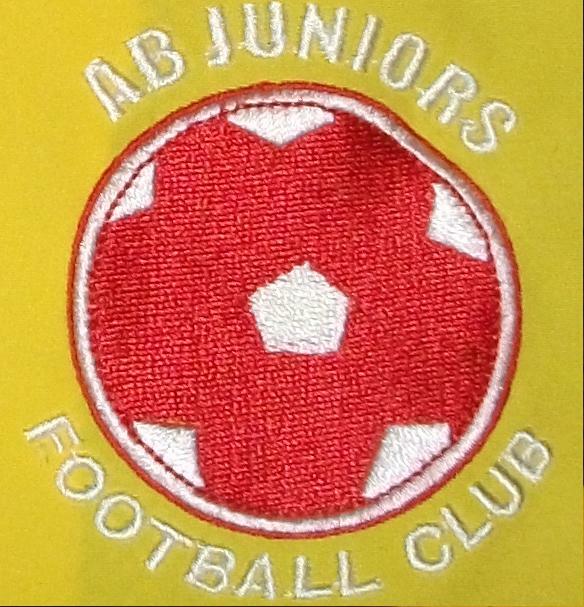 We can arrange for clothing purchased through us to be embroidered or printed with wording, initials, numbers or your organisation's logo/ crest. We can also supply lettering for honours boards, in a range of colours. For all embroidery and printing enquiries, please visit us in the shop, or contact us by telephone or email.